Here we return to Pinky’s Harlequin project, with his vast array of conversions. Leave no model untouched! 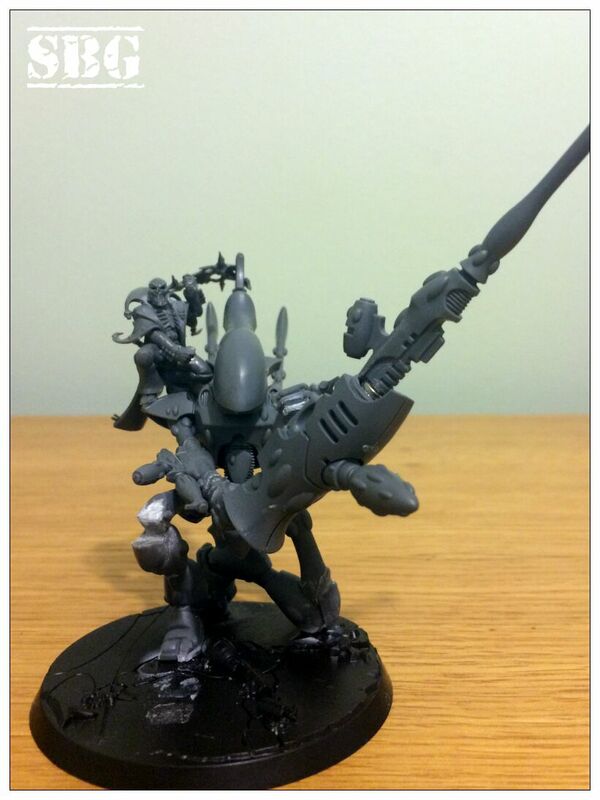 This time a Wraithlord mimics a Death Jester.